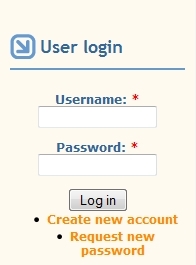 Log into your Drupal website. In the menu, choose Administer -> Site Building -> Blocks from the menu. Then click on the add block page link. Enter a Block description as desired. Under Block Body, paste your badge code. Under Input Format, choose Full HTML. Choose User visibility settings as desired. Choose Role visibility settings as desired. 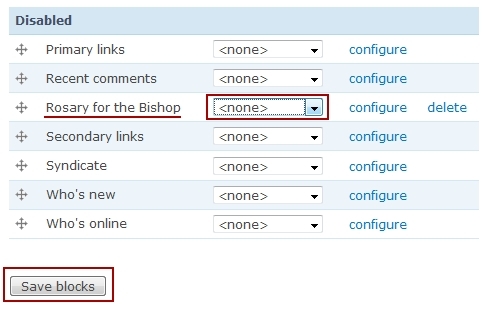 Choose Page visibility settings as desired. Save your new block by clicking the Save block button. We're not done just yet. 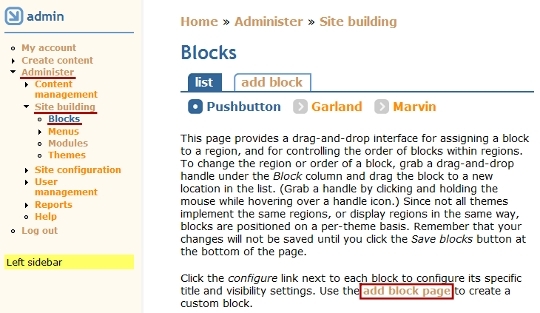 By default, Drupal makes new blocks disabled. 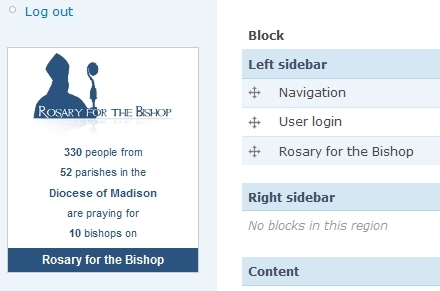 To enable the block, scroll down to Disabled blocks, and change the none to left sidebar or right sidebar. Then click the Save blocks button to save the change.